1. Your Own Dedicated Avon Representative - By shopping with an Avon representative, you get your own dedicated rep or Avon lady. You will get custom service and specialized beauty advice. It's just like getting a personal shopper. 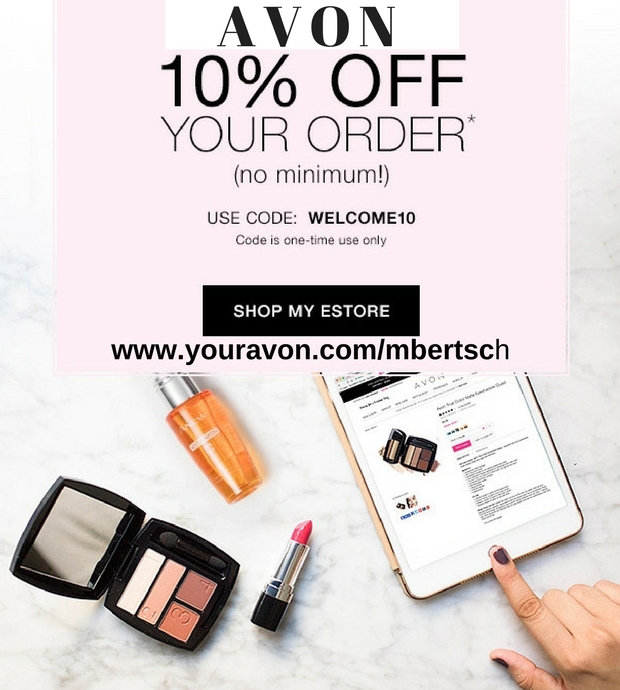 I invite you to shop my Avon Store. 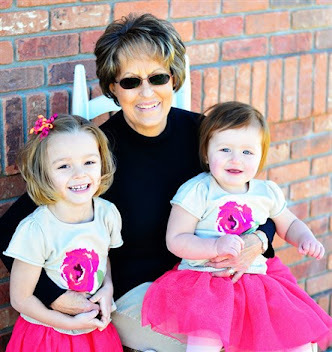 I'm Mary Bertsch, an Avon Representative from Colorado. 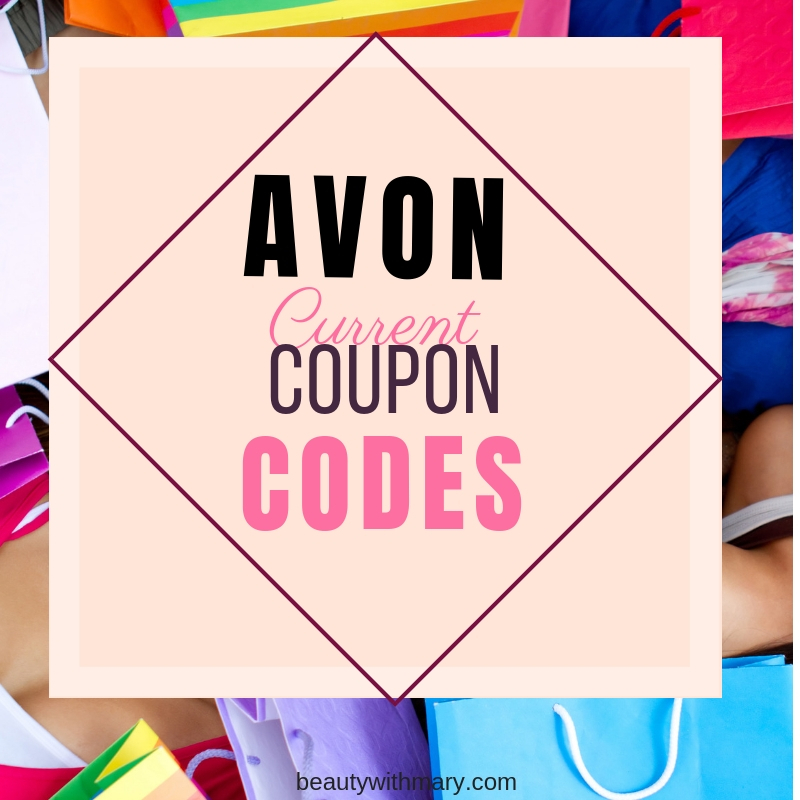 Come browse my online Avon Store for the best and easiest shopping experience. 2. 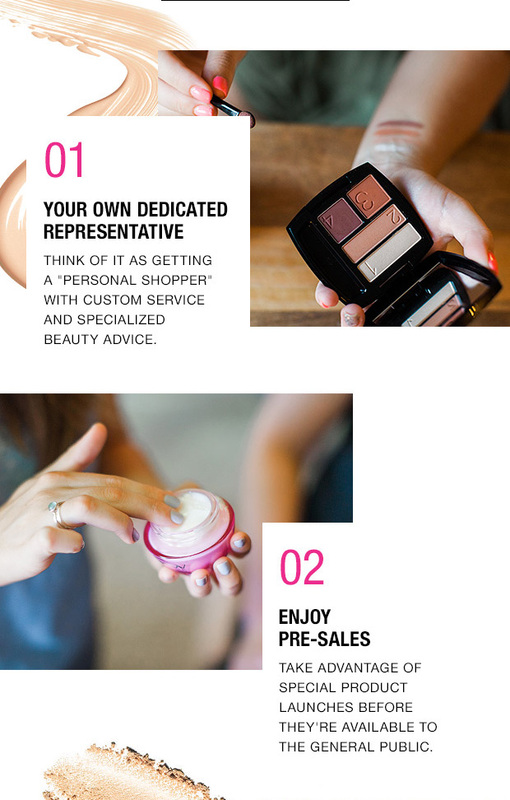 Enjoy Avon Pre-Sales - As your Avon rep I will help you take advantage of special product launches before they're available to the general public. Shhhh! 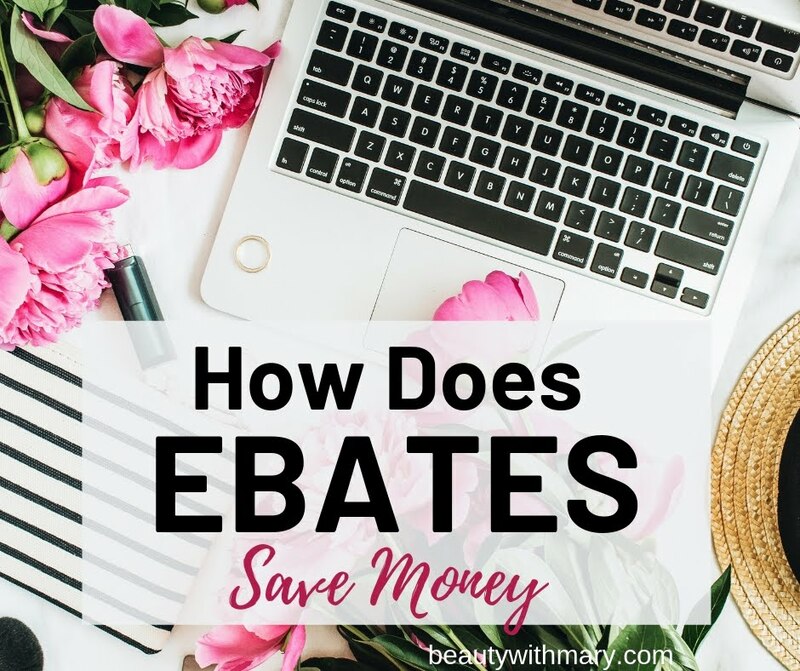 This is my secret way of helping you get your products at the lowest price available. Wouldn't you like to know about the new products as soon as they launch? Yes, you could get the lowest introductory price! 3. Free Avon Representative Delivery - Enjoy the convenience of ordering Avon online with an added personal touch. Shop Avon online with free shipping on $40. Never have to pay a shipping fee if you plan ahead and have your order over $40. Just think you won't have to schedule your local Avon lady to delivery your products ever again. Your complete Avon order will ship right to your home. Want a free Avon brochure? Just click the box when placing your order for a complimentary catalog each time you place your order. If you want an Avon catalog by mail, comment on this blog post your request. 4. 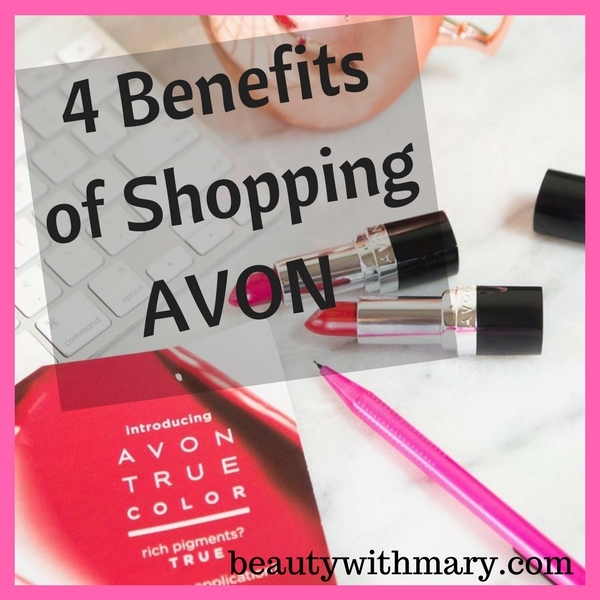 Help Support Avon Rep's Dream - When you shop with me as your online Avon rep, you're shopping with a friend, acquaintence and small business owner. You are helping me earn money to pay bills, meet goals and fulfill my dreams. I have a personal friendly relationship with my online customers over the phone, text and email. I would love to meet you too! 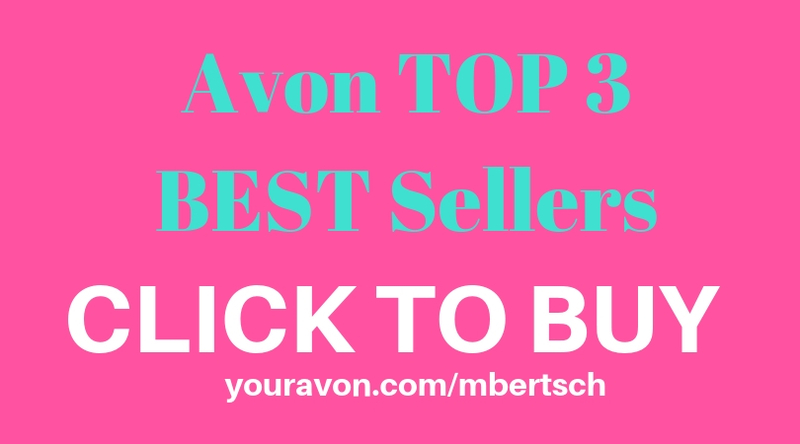 Shop Avon eStore - Choose the category to shop from; such as makeup, skin care, bath and body, fragrance, jewelry, fashion, outlet sales, or NEW health and wellness products. Want to become an Avon Personal Shopper and Get a 40% Discount?